Posted 3 years, 9 months ago. Hi, Brian here with a note of interest about some user groups that are getting quite popular, if you are on Facebook. So far these lists are ‘closed’ meaning you just need to ask to join them. Well worth doing from what we’ve seen. Hope you make some new embroidering friends – we have! A lot of you are asking questions, and we know that you want to know what is coming. So today we have a little treat for those of you who have been waiting. 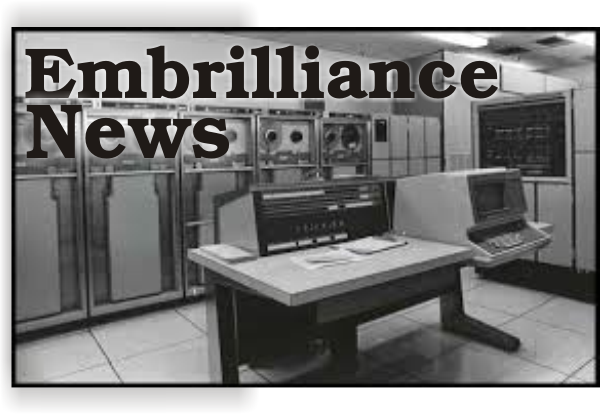 The PDF and Online Help systems for the new Embrilliance Platform are now online. And, you guessed it, StitchArtist is in there.